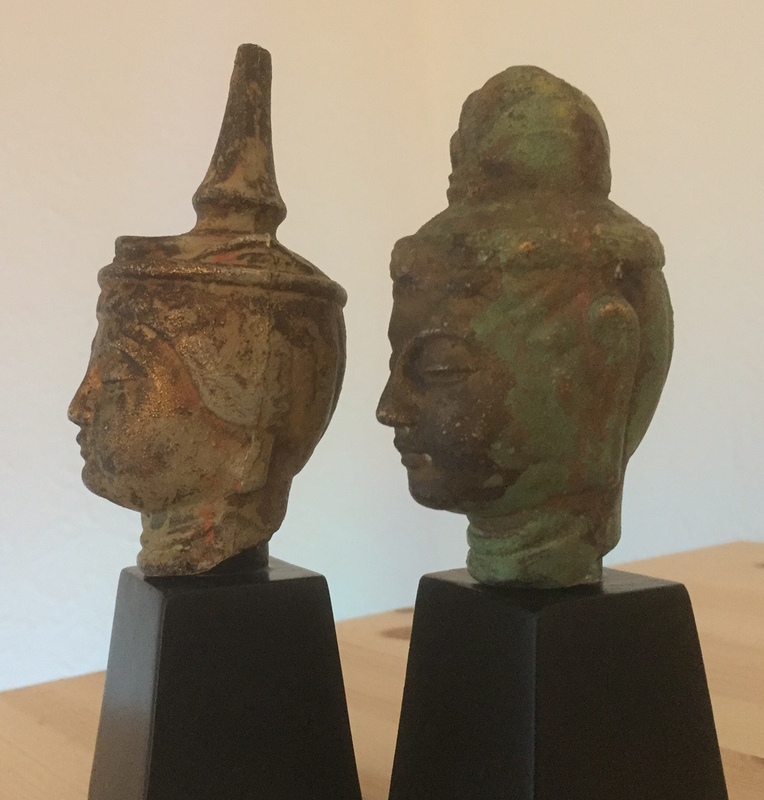 Propsummit.com a Blade Runner Prop Community Forum BladeRunnerProps.comView topic - Buddha heads for sale! 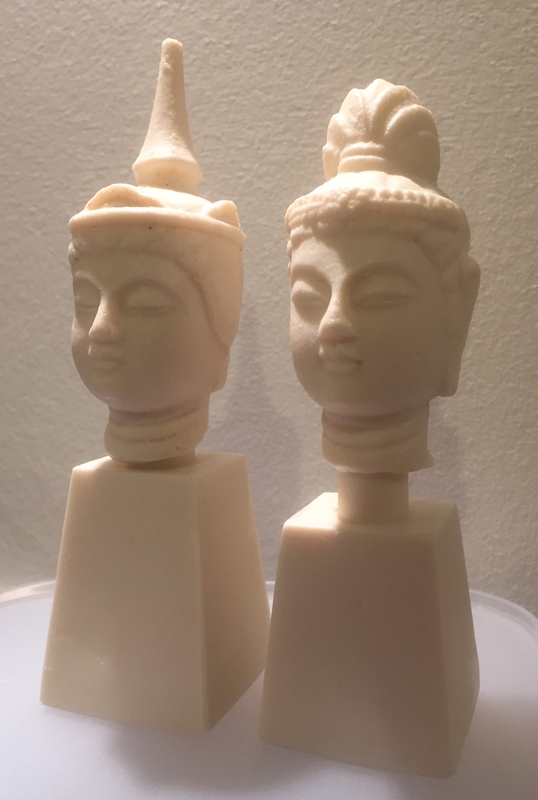 - 3D printed buddhas now available! 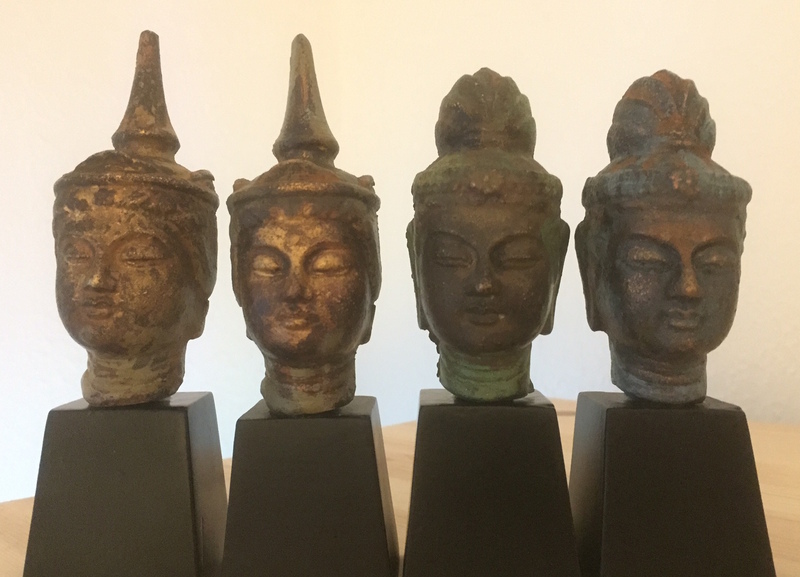 Buddha heads for sale! 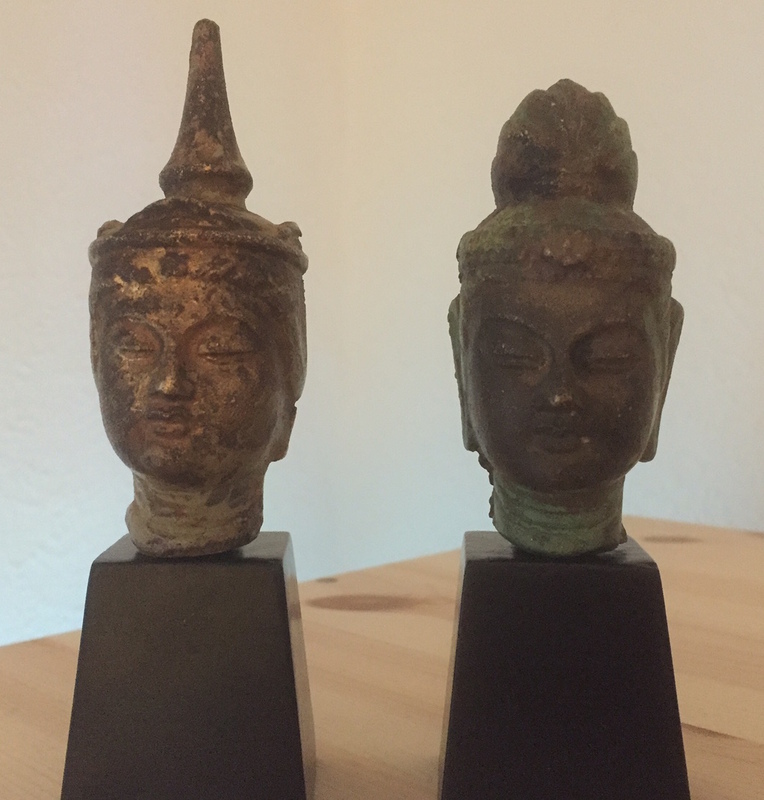 - 3D printed buddhas now available! 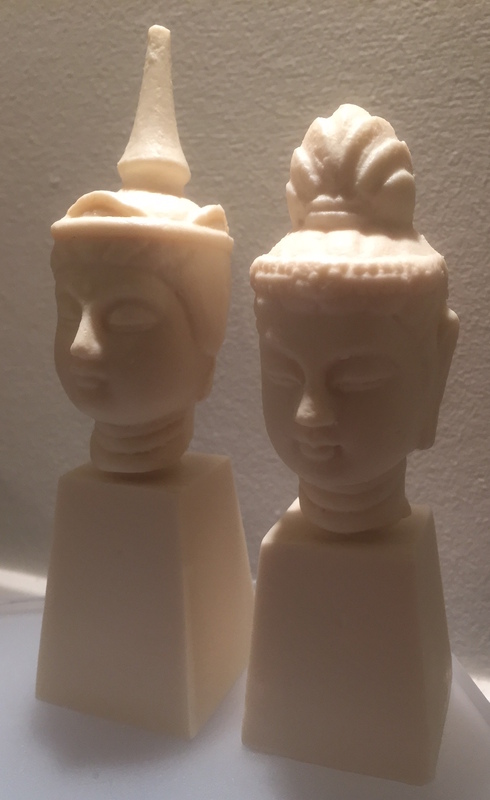 Posted: Mon Dec 07, 2015 2:00 pm Post subject: Buddha heads for sale! 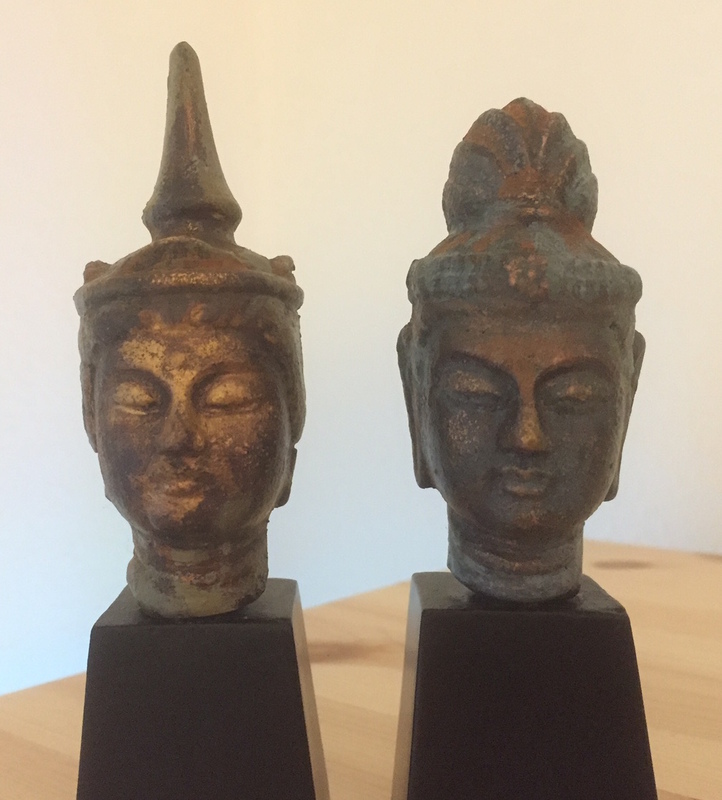 - 3D printed buddhas now available! I’m happy finally to be able to offer these! 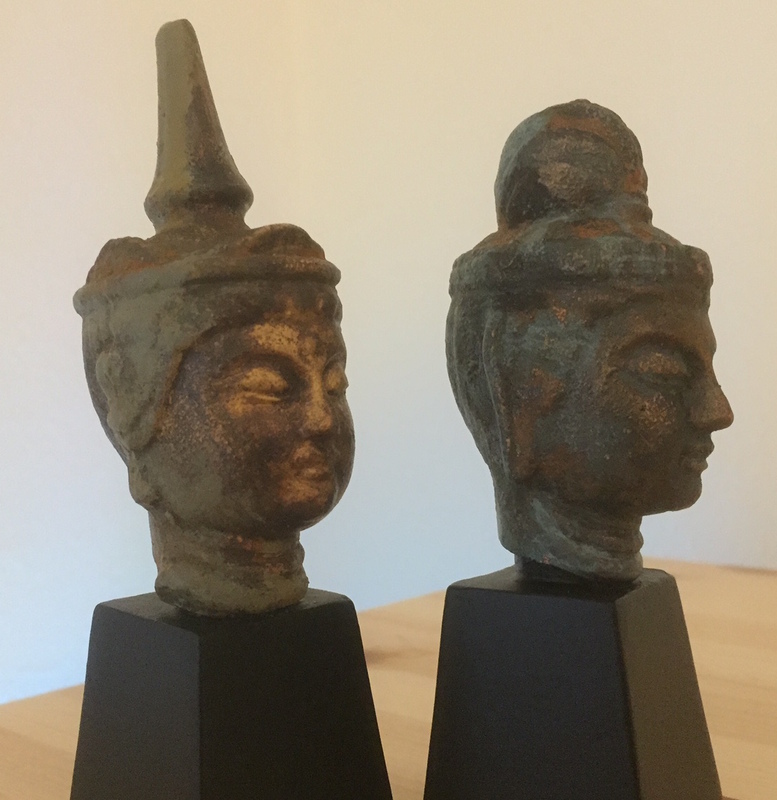 Up for sale is a pair of replica oriental heads as seen in Deckard’s appartment. 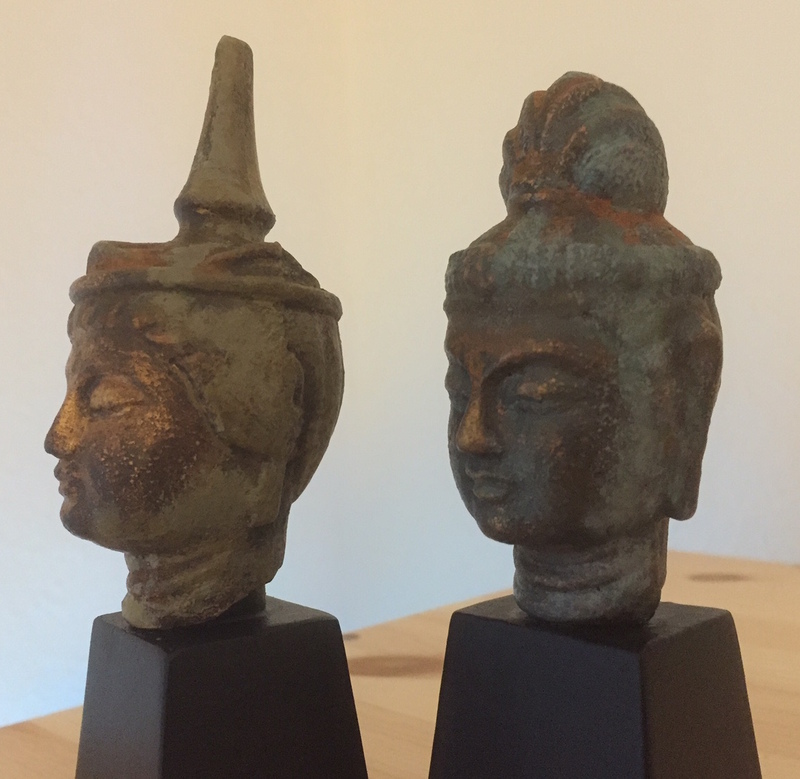 They are resin casts directly of screen accurate vintage bronze heads. 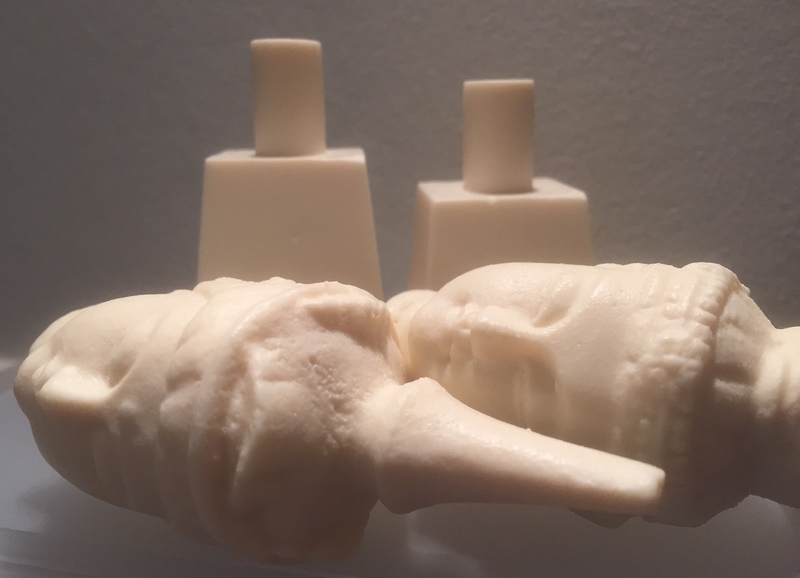 I believe these are currently the only replicas of this prop availiable! This is the deluxe version with a custom paint job to match the look of the originals. I’m also planning on offering unpainted kits if there’s a demand. 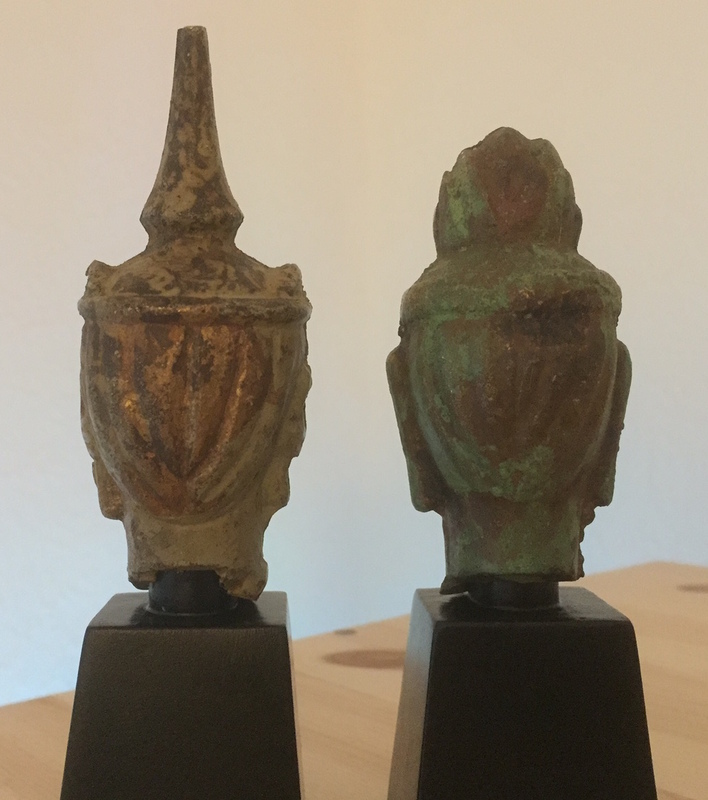 Please notice that the original heads have visible seamlines, air bubble holes, rust, scratches and paint residues. This will show in the castings and is not a result of bad castings. The replicas are made to look vintage. The price for this pair is $60 + shipping. Only one pair currently available! - Items will be wrapped and packed responsibly. - If there’s a problem during shipping, I will try my best to solve the problem. But ultimatly I am not responsible for delays or losses. 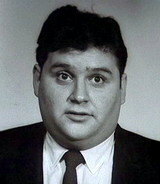 - I’m not responsible for any import taxes in buyer’s country. - There’s a refund upon return of the item in original condition within 30 days. Buyer pays return shipping. Any plans to do more of these, Buch? Good news guys: I have FIVE buddha kits ready. They will go up for sale this Sunday 7/2 at 17:00 CET. No pre-order; first-come, first-served. Sales add will go up here in the sales thread. The price will be $US45 + shipping ($10 in Europe, $20 everywhere else). Up for sale are 5 buddha kits. Sent PM if interested - first-come, first-served! 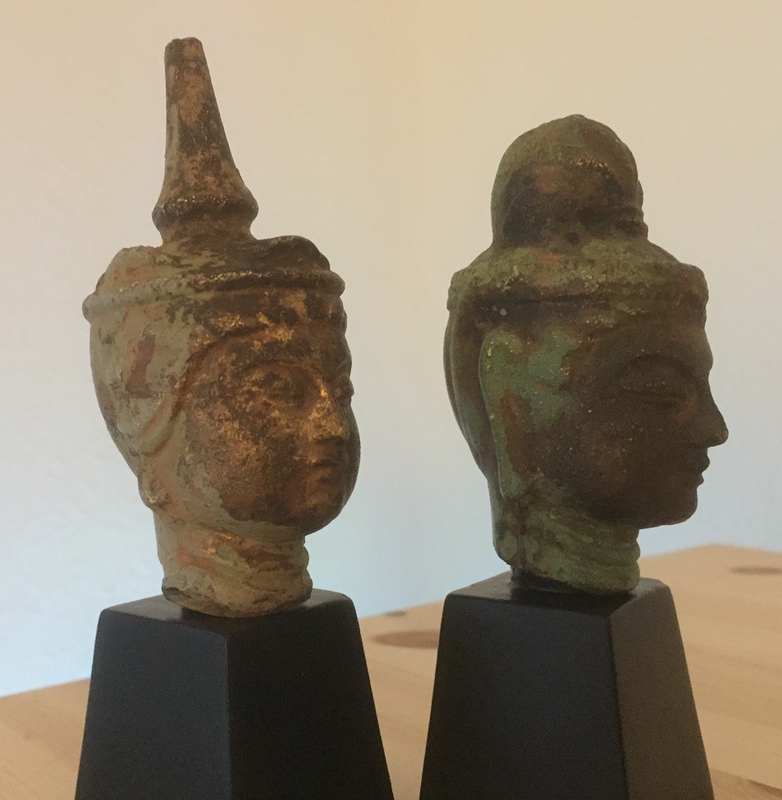 Description: You will receive unpainted resin casts of the two heads and two stands to pose the heads on. One stand is slightly higher to equal out height if a screen accurate pose with one elevated head is desired. But a more traditional pose is also possible. The tall stand is easily shortend if equal height is desired. Also please note that the original heads have large visible seamlines, air bubble holes, rust, scratches and paint residues. This will show in the castings. 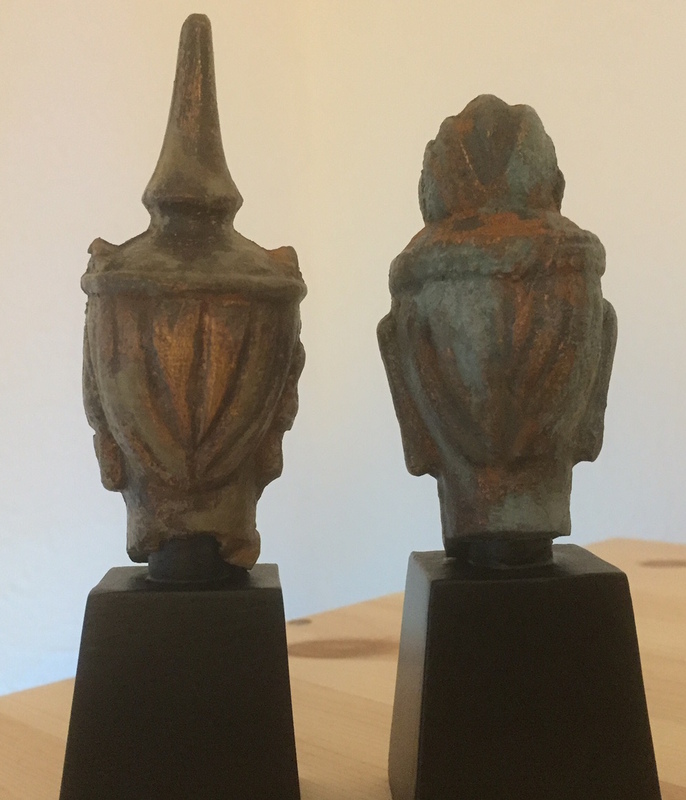 In case of minor casting flaws these have been fixed with epoxy putty and will not show once painted. - If there’s a problem during shipping I will try my best to solve the problem. But ultimatly I am not responsible for delays or losses. - There’s a refund upon return of the item in its original condition within 30 days from the time of purchase. Buyer pays return shipping. That was quick! Looking forward to getting mine !!! Buch, if you ever get the time, I'd love to see a post about how you went about painting yours. Yea, that would be cool. Great! Thanks! Loved how yours came out. This hit me right as I was totally broke. I really hope there will be another run down the road. Awesome job all around man.